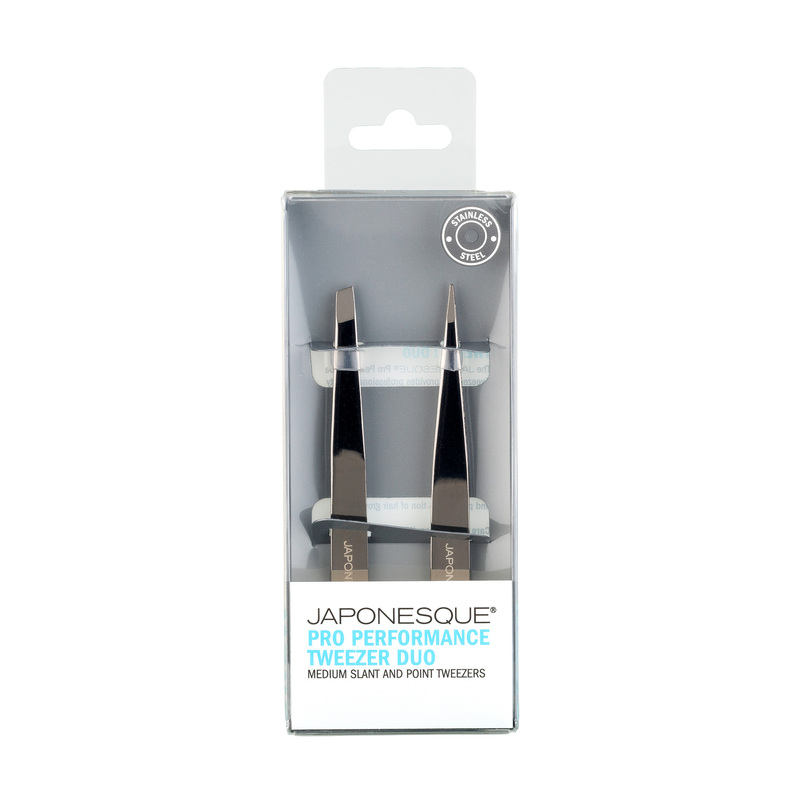 The JAPONESQUE® Pro Performance Tweezer Duo provides professional quality brow care at home or on the go. 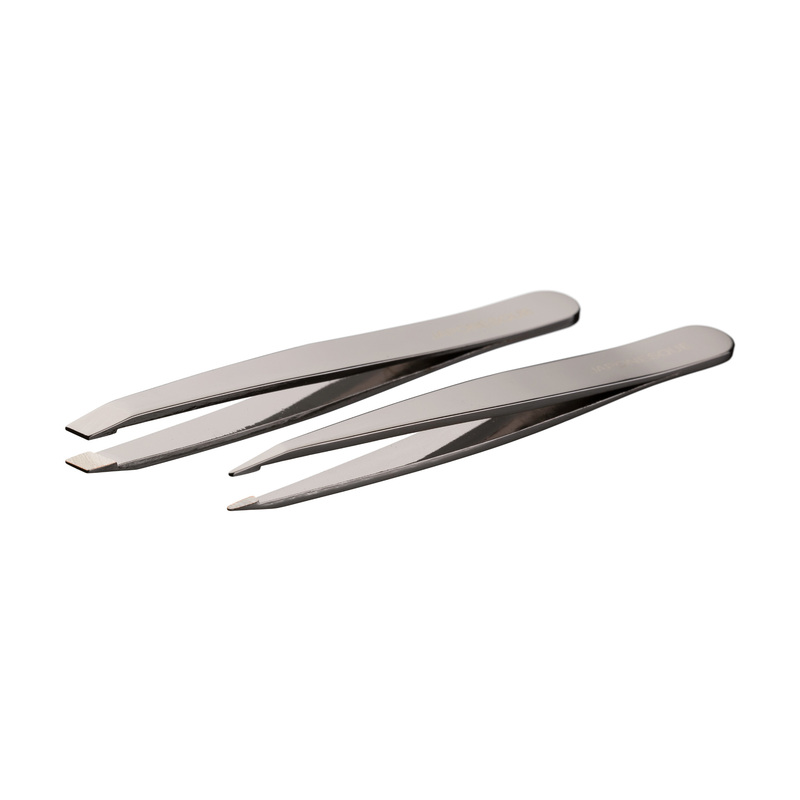 Slant tip delivers balance and alignment for flawless brow shaping while point tip extracts small, fine hairs for defining results. I love these so much that I over tweezed my eyebrows. I really need to stop but the slant and points on these tweezers are perfection. 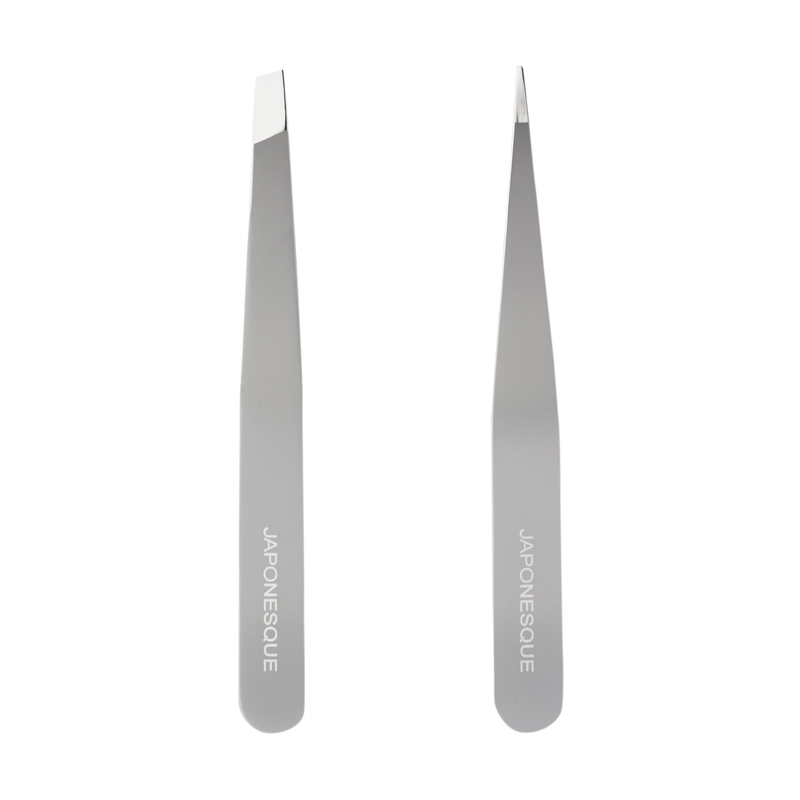 I’ll have to wait another month or two before I can get at my eyebrows again, but when my hairs are back I will definitely be back at it with these tweezers! You really do need both a slant and a point to get different areas. These are great! Be careful with the point. They are sharp!